PCB Solicitors has opened a new and expanded office at the Old Bank Chambers in Church Stretton. 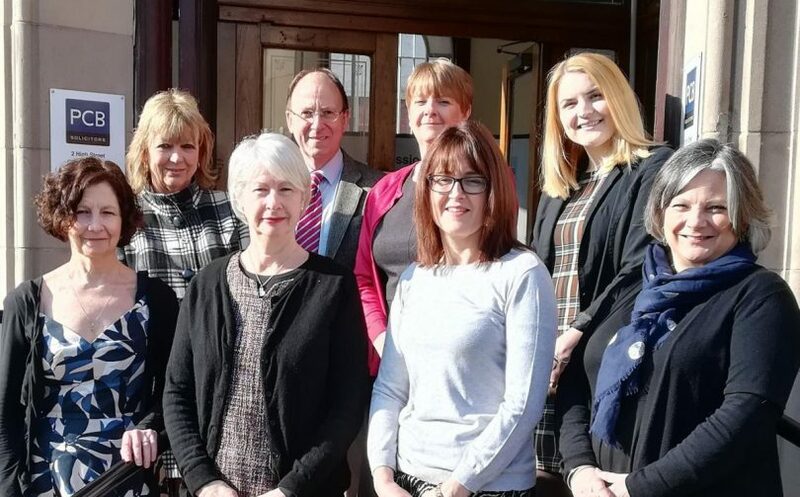 The law firm has been an established feature of Church Stretton for many years, their continued expansion sees the firm going from strength to strength. The company has offices covering Shropshire and Mid Wales and strives to keep law local, with offices at the heart of their communities. PCB Managing Partner Mike Surzyn added: “It is a credit to our team’s efforts and hard work that we continue to expand and grow. “We continue to meet the needs of individuals and businesses in Shropshire and Mid Wales and look forward to the future”.